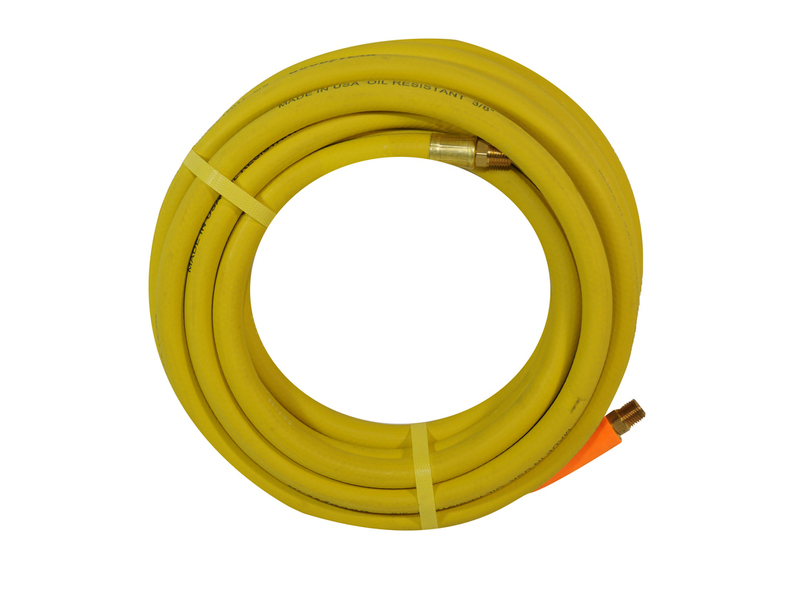 Air Hose - 50ft. 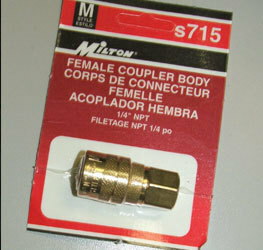 Quality air hose with factory-crimped male ends. 3/8"